Last month, when the car fuel prices went down we anticipated that they will continue to fluctuate and we were right! In May, car fuel prices are going up again so drivers of new & used cars in Dubai, UAE will need to fork up more cash to top up their car’s tanks. While our celebrations may have been short-lived, there’s more to the story than meets the eye. 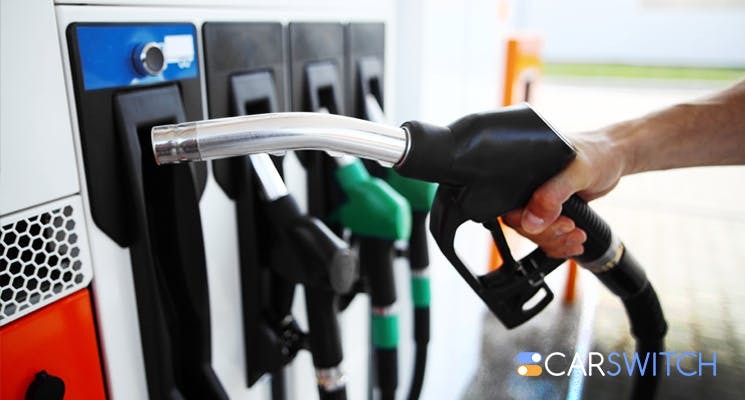 Consistent with international market trends, car fuel prices will be up this month. According to the announcements made by the UAE Ministry of Energy, all three variants of petrol will see a rise of Dh 0.06 per liter. So the new per liter rates are Dh 2.01 (Super 98), Dh 1.90 (Super 95) and Dh 1.83 (E-Plus). The price per liter for Diesel has also increased to Dh 1.97 from Dh 1.95 in April. Tired of this roller-coaster ride that is the fluctuating oil prices? Well, fasten your seatbelts folks because the verdict will be in soon! We are talking about the OPEC meeting at the end of this month that will decide the fate of car fuel prices globally. OPEC’s original target for the first half of this year of stabilizing international oil prices, through production cuts of 1.8 million barrels per day, seems to have been met. Prices have been stable around $50 per barrel. So now, reports indicate that oil producing countries are willing to extend the deal for another six months. Let’s mark our calendars for May 25 then, and keep our fingers crossed! Struggling to buy used cars in Dubai, UAE that also deliver on fuel economy? 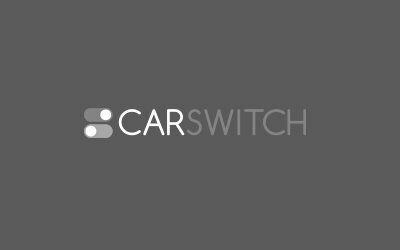 You might find what you are looking for in CarSwitch’s extensive inventory of inspected and warrantied used cars for sale in Dubai, UAE. Queue jumpers beware! The Dubai Police will be onto you now! After receiving numerous complaints and. Dubai has become a hub for all things luxurious, and it’s not uncommon to see a.